Just now at the CD Projekt Red Group Summer Conference, Co-Founder Marcin Iwinski announced that (as we already suspected) a new team is working on new project. 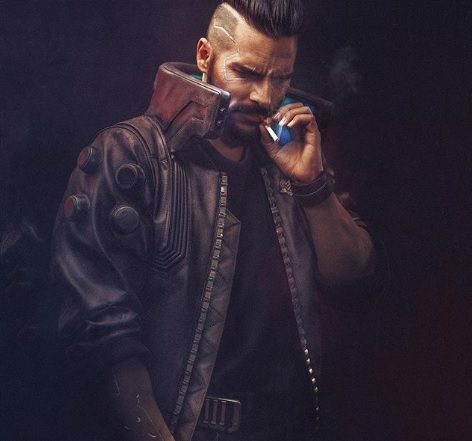 The second development team is made up of veterans of The Witcher franchise had been formed in secret (more or less) for that purpose: The new project is an AAA RPG based on Mike Pondsmith’s Cyberpunk pen and paper system. Mike Pondsmith himself showed up, and the two of them both mentioned how much they loved Bladerunner. 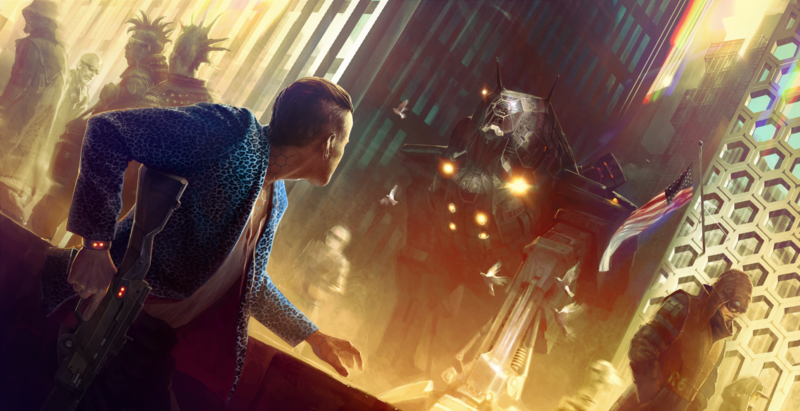 This new RPG will feature something completley new to CD Projekt’s games: classes, allowing new levels of customization and keeping to the PnP system’s feel. 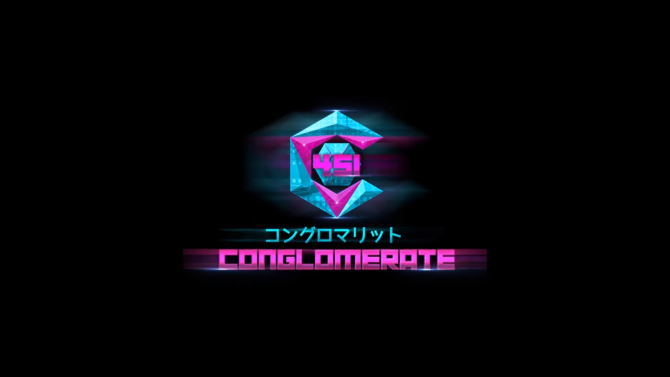 The RPG will also have in-depth and advanced RPG mechanics based on the Cyberpunk system, as well as a non-linear story and all the amazing weapons, implants and high tech gadgets that fans have come to expect from Cyberpunk over the years. 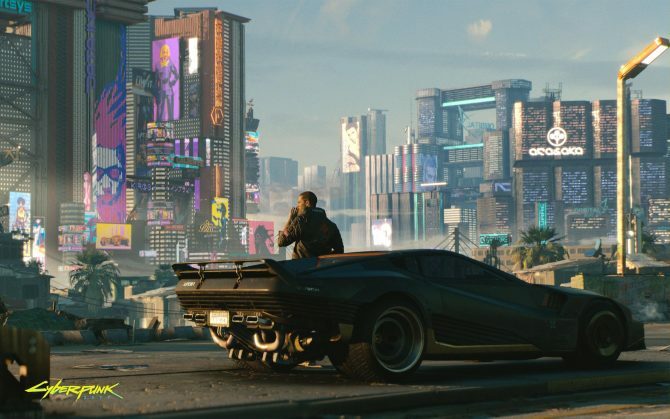 This new game will be set in a dystopian future that seems ever nearer, and hopefully the game itself isn’t too far away, because this first look leaves us wanting more. No platforms have been announced yet, but I’m quite sure we’ll hear about them soon.